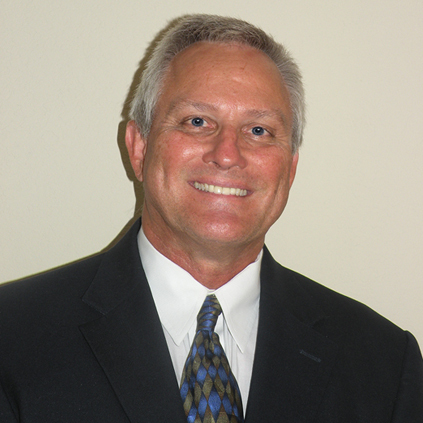 John is President of ELMC RxSolutions. He is a nationally recognized PBM contract expert who has reviewed, analyzed, and negotiated PBM contracts for plans ranging from 1,000 members to more than 1.2 million members. John joined the ELMC family of partner companies in 2016, when Adler Rx Consulting became an ELMC member company. John is known for his work with health care purchasing coalitions, including several of the larger Mid-Atlantic purchasing coalitions. 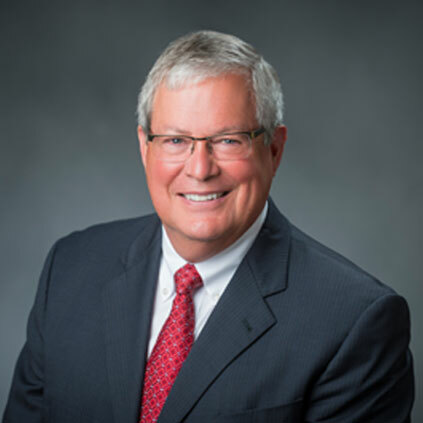 In his role as a PBM consultant, John has led the evaluations of RFPs for active employees, Med D, Medicaid, and Workers’ Compensation PBMs for self-funded plan sponsors, labor coalitions, individual Taft Hartley Funds and private employer plans. John has been a featured speaker at many of the industry’s top benefits conferences. Michael Collins is the Senior Vice President of ELMC RxSolutions. Michael Collins is Senior Vice President at ELMC RxSolutions. He has thirty years of experience in the healthcare benefits industry, the last fourteen of which have been in pharmacy benefits management. Michael has held senior positions at both Express Scripts and CVS/Caremark. He joined Adler Rx Consulting, now ELMC RxSolutions, as Lead Financial Analyst in 2010. Michael brings strong, detailed knowledge of PBM contracting, claims payment and rebate strategies to the company. Michael helps lead ELMC RxSolutions’ practice by providing full service to clients, including PBM implementation, pharmacy benefit program vendor analysis, on-going management program analysis, and strategic guidance. He is a graduate of the University of North Texas. 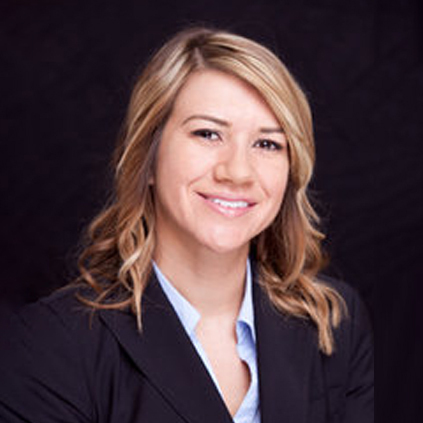 Trista Collins is the Director of Clinical Operations for ELMC RxSolutions. Trista E. Collins brings more than 25 years of experience as a Registered Pharmacist to ELMC Rx Solutions. As Director, Clinical Operations, Trista directly engages with clinical support staff and PBM management to assist clients with renewals, implementation, and pharmacy management. As Director, Clinical Operations, Trista provides analysis and development of Specialty Drug Clinical Protocols, evaluation of clinical criteria for adherence to practice standards, approval of Specialty Drug Clinical PAs, development of Specialty Rx custom formularies and high dollar claims reviews, among other meaningful clinical services. 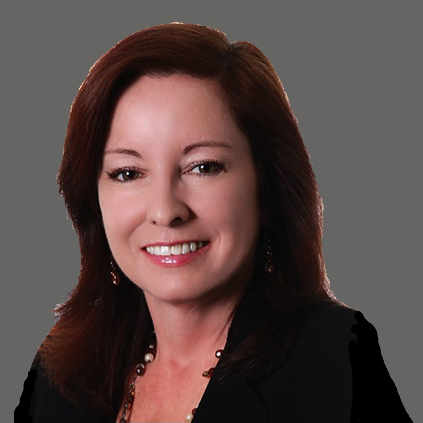 Mary Ann Carlisle is the Chief Operating Officer of ELMC RxSolutions. Mary Ann joined ELMC in 2015 as Executive Vice President focused on Marketing and Operations. 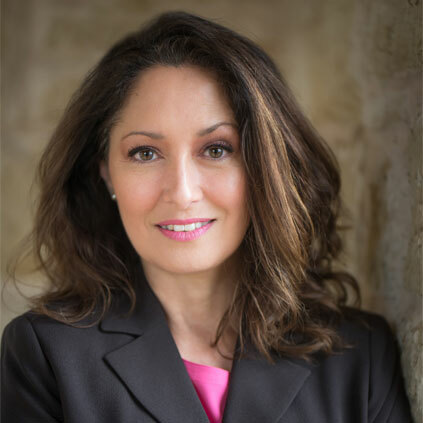 She has extensive experience as a senior operations, relationship management and strategy professional responsible for driving opportunity in a variety of industries. Mary Ann began her insurance career in the legal compliance department of a Philadelphia area MGU, where she met Richard Fleder. She joined him at Thesco/T &H Group where she remained for 12 years, becoming leader of the Benefits practice. Mary Ann worked in financial services for several years before moving into the non-profit sector as Executive Director of BLOCS, a Philadelphia area scholarship organization. From there she was recruited to build the corporate sales channel at a large local communications company. Mary Ann is working to launch ELMC’s prescription drug benefit products. Mary Ann also serves as the COO of DiversitySL, a minority-owned MGU in which ELMC is a partner. She received a Bachelor of Arts degree in history and sociology from Mount Holyoke College. Richard Fleder is the President ELMC Risk Solutions. Which he co-founded in 2013. ELMC is the latest venture in a series of successful insurance related entities he has created including Comprehensive Benefits (CBSC), in 1978, and Thesco Benefits, LLC, in 1995. Since 2013 Richard has built ELMC through the acquisition of best-in-class MGUs with funding partnership from the international investment firm J.C. Flowers & Co.
Richard is a graduate of Franklin & Marshall College. He is a member of the Board of Directors of Unimerica Insurance Company of New York (Executive Committee member). 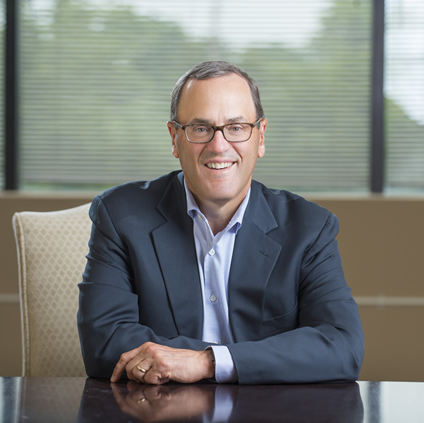 Richard is a past member of the HMO Board of Directors of Oxford Health Plans and the National Advisory Councils of Aetna, CIGNA, HealthNet, and UnitedHealthcare. He is a former member of the Legislative Council of NAHU and the founder of the Empire State Healthcare Coalition. Crystal Williams is the President of RxReins, LLC. Crystal is a thought leader in stop loss insurance for self-insured prescription drug plans. Crystal leads RxReins, a stop loss Managing General Underwriter (MGU) for prescription drug plans founded in 2009. Crystal and her expert team consult on cost containment strategies and underwrite risk for employers and coalition prescription benefit programs. © 2019 ELMC RxSolutions. All rights reserved.